We’ve announced some big news this week, and today we want to tell you all about GVL’s expanded customer success team! At GVL, we know how valuable our customer support is to users, and we often hear how having easy access to help makes a big difference in using the system. GVL serves over 5,000 veterinarians and is still growing, so we recognized a need for additional help and service to clients. To accommodate the needs of even more veterinarians, technicians/nurses and clinic staff, GVL’s support hours are now seven days a week, from 7:00 a.m. to 7:00 p.m. (Central Time). Our support team has grown with new roles and employees who are excited to help our customers. The GVL customer success manager, team lead, representatives and interns will continue to answer your calls, chats and follow up on training and any help issues that come up. GVL’s client onboarding specialist is here to assist users in getting started and understand all of the features with the GVL platform. 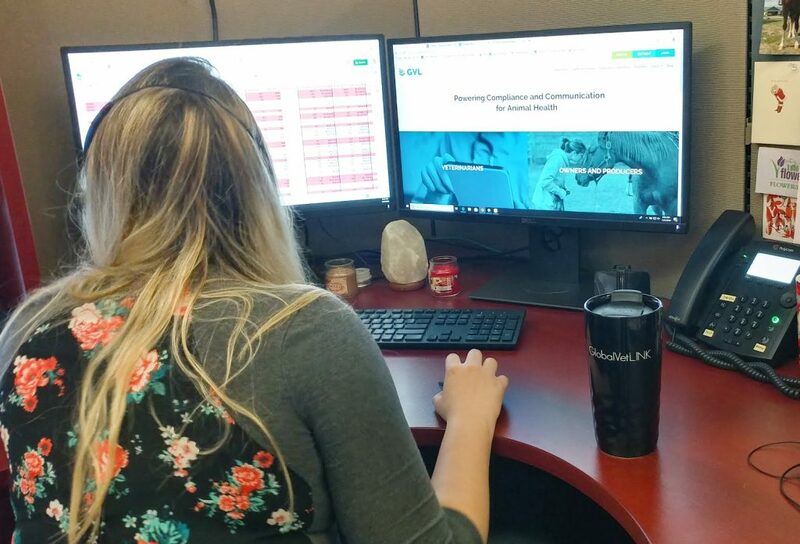 You may have already been in touch with GVL’s client development representatives, who are reaching out to understand what challenges arise with using the GVL system, sharing helpful tips to make it easier and researching areas that can be improved. Learn more about GVL’s team here. How can you access GVL customer support and resources? We encourage you to start with the GVL Help Center, where we’ve compiled the most commonly asked questions, user instructions and helpful tips. If you can’t find what you need here, please let us know so we can make sure it gets added. When logged into the GVL platform, you can chat directly with a customer success representative. And if you prefer, you can always reach out to the GVL customer success team by calling 515-817-5704 or emailing gvlsupport@globalvetlink.com. We are always open to hearing your feedback on your experience with the GVL system. Please feel free to reach out if you have thoughts you’d like to share.